Test your limits. 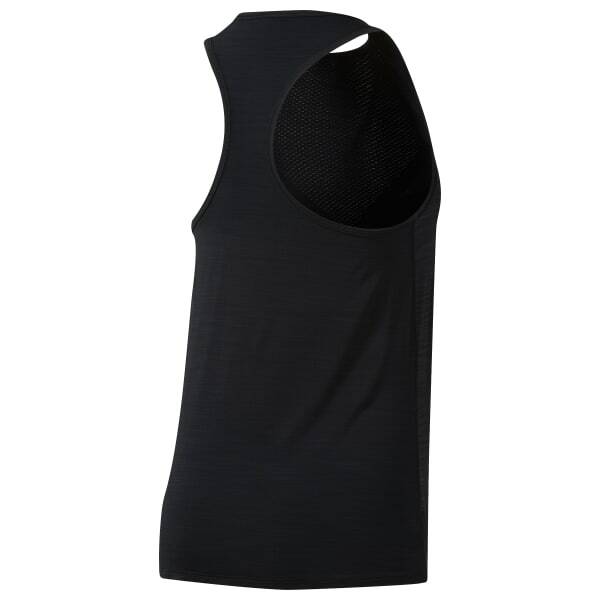 This women's tank top circulates airflow and wicks away sweat to keep you focused on the next rep. The stretchy, racer-back design doesn't get in the way and allows for total freedom of movement.